We help you make an impact. 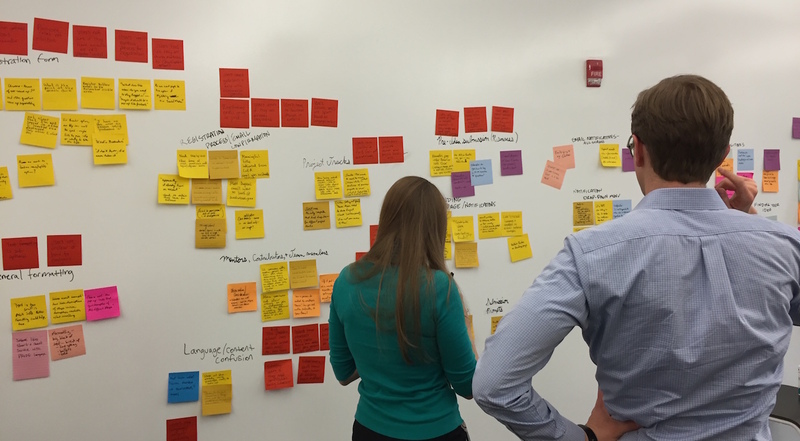 The City of Austin's Innovation Office works with City teams to identify and test solutions to complex challenges facing Austin. We hold space for early-stage ideas and solutions. We facilitate teams, research problems, and design services to make progress toward Austin’s strategic goals. Using human-centered approaches, we help the City look at thorny civic challenges from new angles and enable more effective and sustainable solutions. 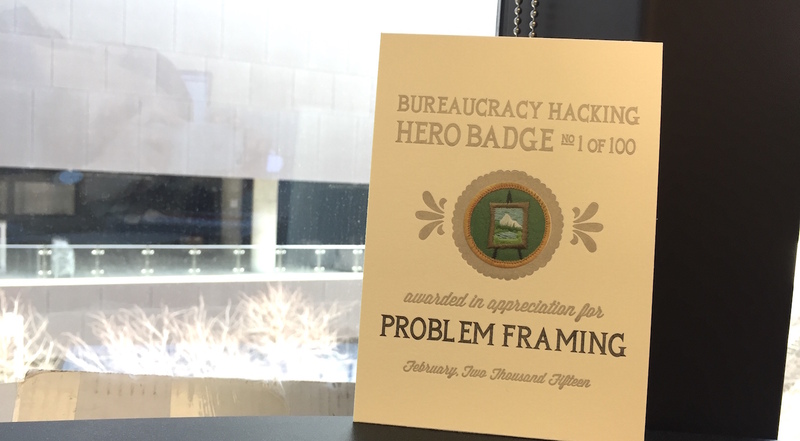 We work with City departments and community groups to build innovation skills, increase open government, and transform City programs and services. 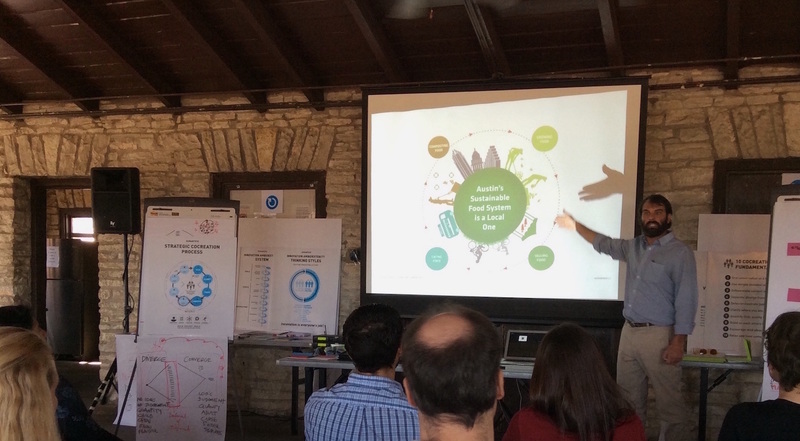 We connect City programs and services with community groups, businesses, and universities in service of better outcomes for Austin. We are working with service providers and individuals experiencing homelessness to gain a better understanding of homelessness -- with the goal is to achieve functional zero in 10 years. We're exploring ways that emerging tools might create a secure, permanent identity for those experienceing homelessness. Cities like Austin are booming with interest in how we might use data, algorithms, and increased connectivity to improve services. We’re thinking about how we might use these tools with a lens toward equity, access, and inclusion. 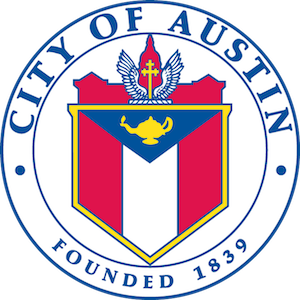 The City of Austin is preparing to co-create a set of 3-5 commitments to improve transparency and civic engagement, as part of our membership in the international Open Government Partnership. This website is forked from 18f.gsa.gov.